Philly Hockey Club Head Coach Rennie Milne brings over 25 years playing and 20 years coaching expertise and knowledge to the program. 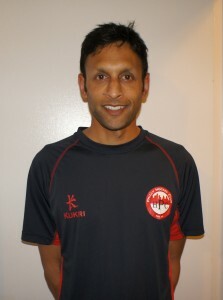 Playing in Scotland for club side Menzieshill HC, Rennie was one of the top indoor players and helped his team to secure Scottish National titles as well as European titles. 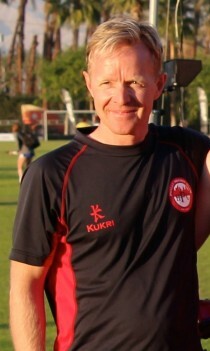 Starting as a youth coach for Menzieshill HC, he assisted their senior athletes, then the Scottish Institute of Sport, which trains Scotland’s national athletes for junior and senior outdoor and indoor programs. 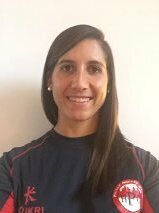 Making the move to the USA, Rennie was appointed USA Indoor Junior Head Coach. This program has produced junior and senior capped athletes. 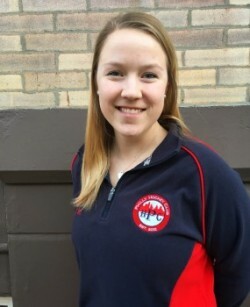 Tacking on the USA Senior Women’s role as well as the juniors in 2014, Rennie guided the senior indoor athletes, in Canada 4 Nations, Germany Indoor Tour and a win at Big Apple International Indoor tournament. Rennie has stepped back from his USA Indoor International coaching duties to focus purely on further developing and strengthening Philly HC’s program for both the Junior and now Senior sections. Coach Erik Enters brings over 30 years of playing and coaching experience to the program. 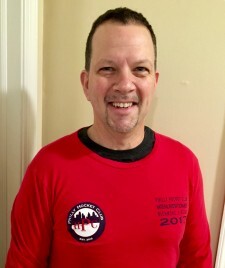 Coach Erik began his playing career in the North East Field Hockey Association in NYC back in 1986 with Greenwich FHC and over the course of the next 20 years played in NEFHA for Greenwich and then North Jersey FHC as well as making appearances with several other teams in the league. Coach Erik was a member of the Philly Hockey Team in the old North American Premier Indoor League (NAPL was the precursor to the current JPIL league but for adults) and played multiple international tournaments as a member of the USA Indoor National Team. Erik has coached at every level from middle school, high school, elite club hockey, and as an assistant to Head Coach Rennie Milne with the US Senior Women’s Indoor Team. Erik currently works as the College Counselor at Upper Merion Area HS, is a certified School Counselor, and has worked in public education for the past 28 years. He is currently the Varsity coach at Perkiomen Valley High School where over the past 9 years he has coached dozens of girls who have gone onto play at every level of the collegiate ranks. 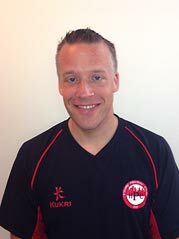 Erik previously was a site coordinator for the USA Futures program and has his Level 2 coaching certification from USA Field Hockey. Born and raised in Philadelphia and living in the area for his entire life, Erik is very excited to be joining the Philly Hockey Club coaching staff. 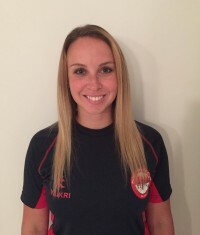 Coach Amanda Fuertsch brings 15 years of playing and coaching experience to Philly Hockey Club. 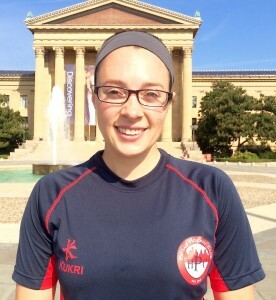 She grew up playing at Owen J Roberts High School and X-Calibur Field Hockey Club. She went on to play four years at Temple University while earning a degree in Early Childhood Education and a certification to teach English as a second language. At Temple, she was awarded the Owl Club Academic Award in 2015 and 2016, presented to the student with the highest GPA on each team. She also received two Trustee Ten Honors in those years for having one of the top ten highest GPAs among all student-athletes. 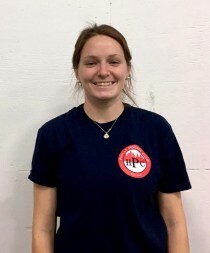 Amanda began coaching in high school at X-Calibur’s Academy sessions, helping athletes in grades K to 12 learn the basic skills of field hockey. 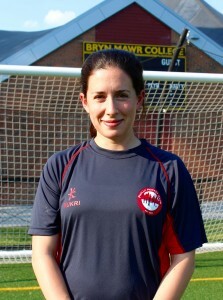 She also coached travel teams at the U14 and U16 levels.